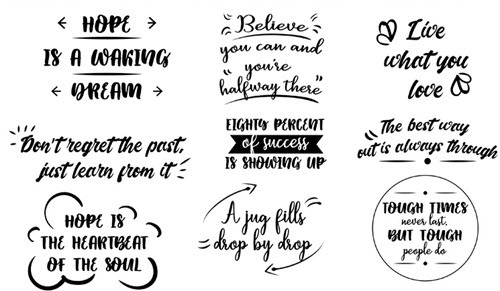 By: Nelly Vinnik posted on December 04, 2018 in Inspiration . 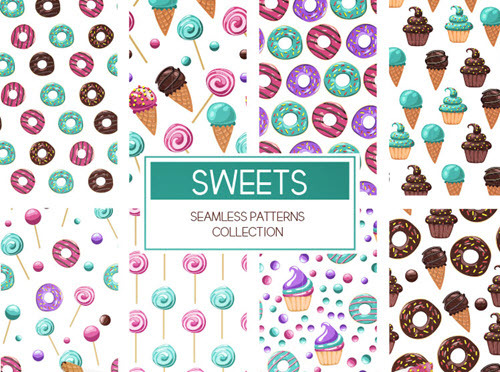 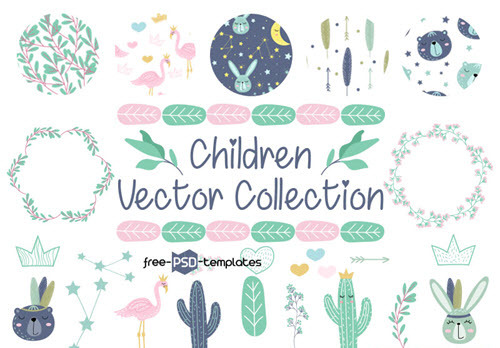 You are welcome to our cookie jar of high-quality free vector graphics, patterns and elements which are available for you right now and forever. 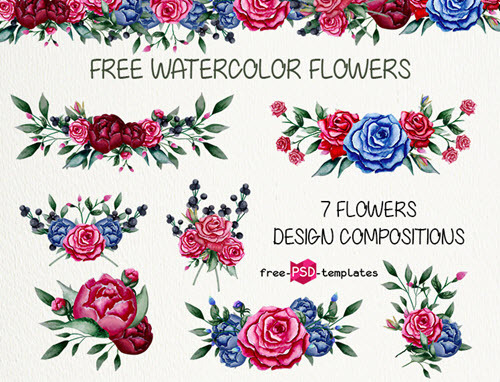 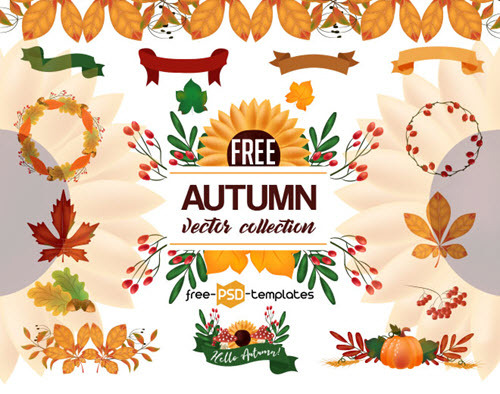 We have decided to put together our exclusively designed high-quality free vector graphics in this post. 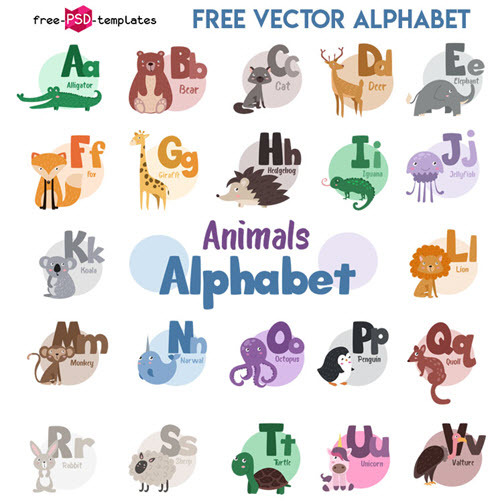 We know how hard is to find a perfect free vector element, vector icons bundle, vector pattern, or other vector graphic art on the Web. 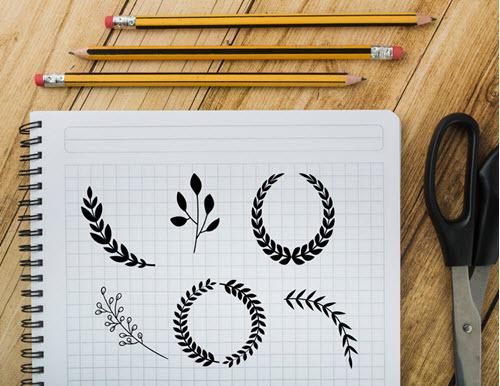 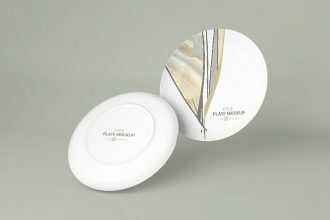 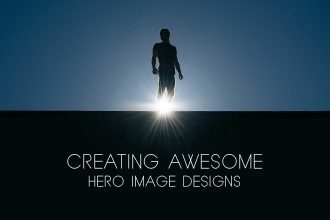 In a busy and high competitive industry of graphic design, you should work hard and fast. 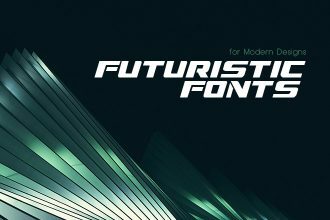 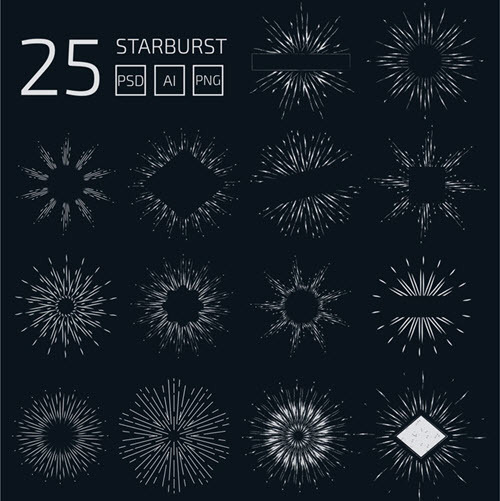 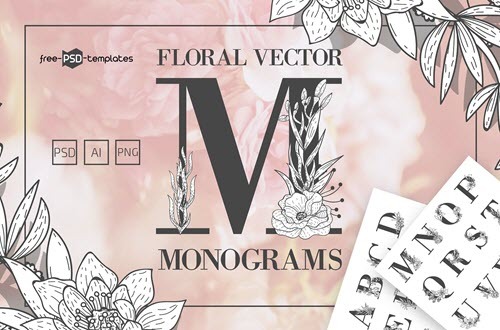 Sometimes, graphic designers have to work on several projects at once and 24 hours a day are not enough for creating each element, background, pattern or icon in vector from scratch. 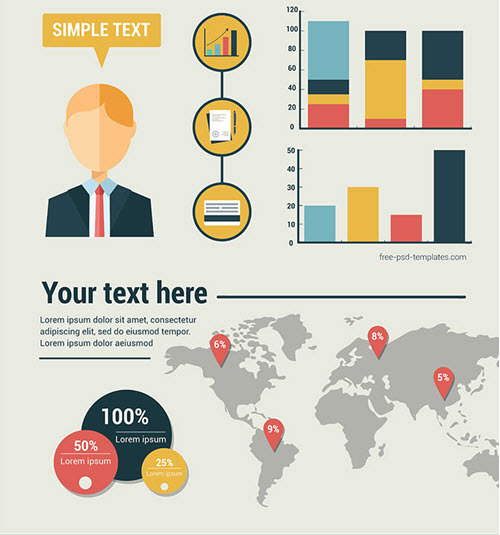 Vector graphic art elements require a considerable amount of time and attention to detail. 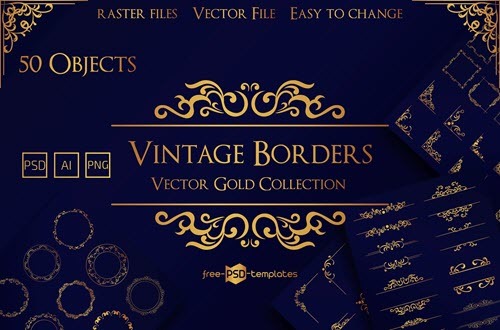 Not all clients are ready to wait until you design all of those separate vector elements. 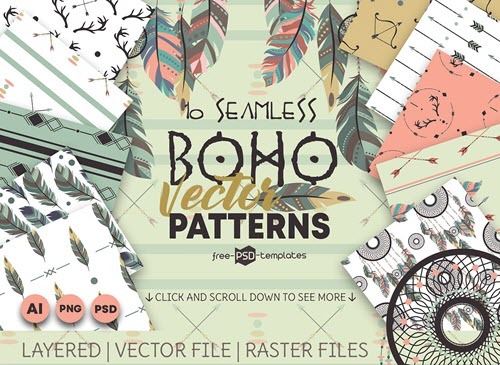 Our one single purpose is to minimize and simplify the design process by providing pre-designed free vector graphic art elements and resources so you can use them in order to enhance your design projects without wasting time on creating design elements from scratch. 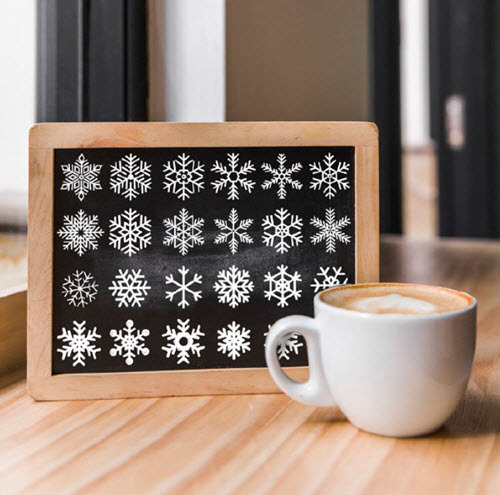 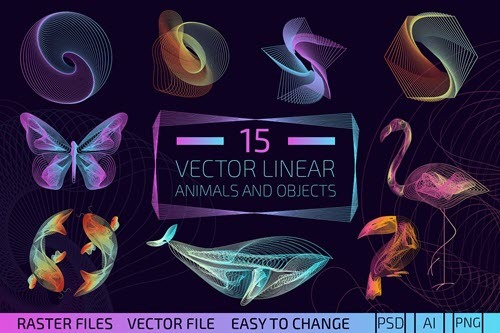 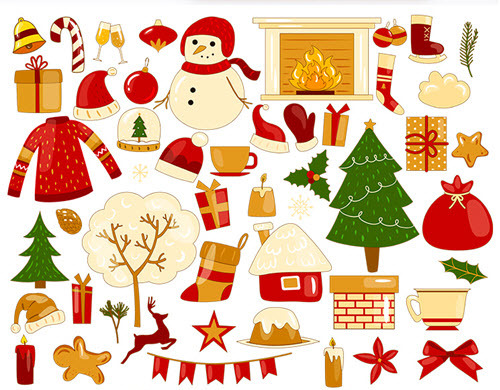 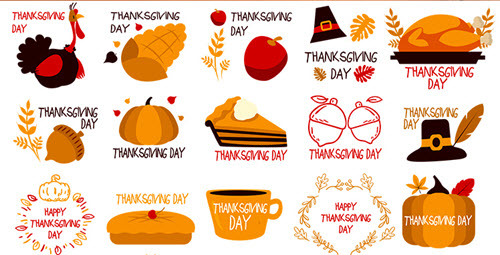 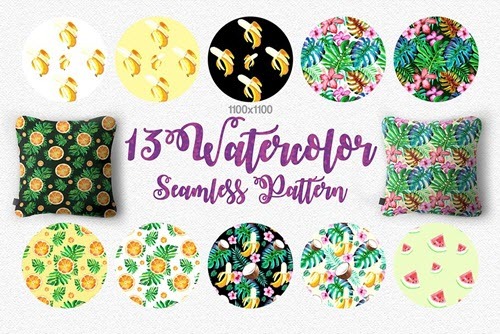 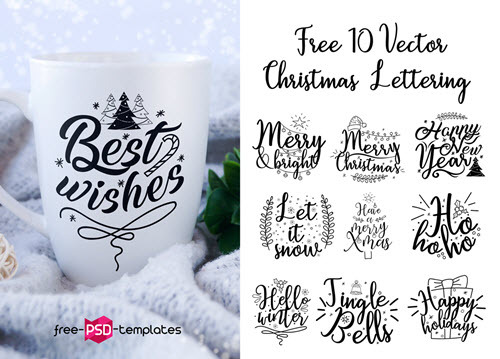 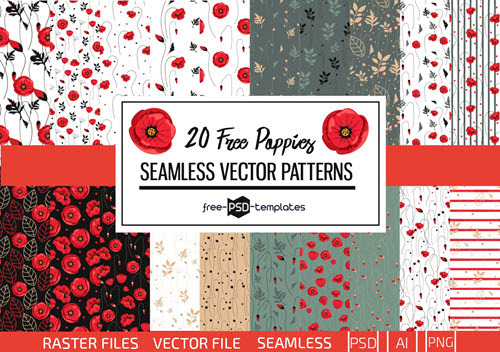 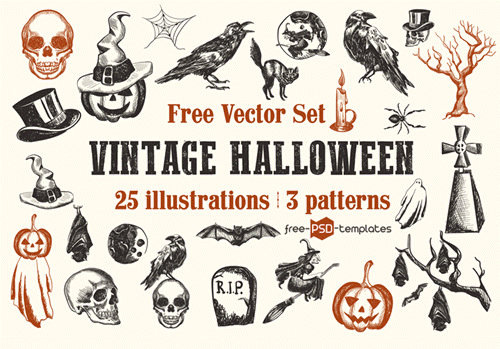 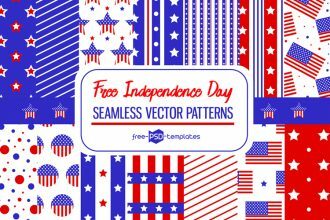 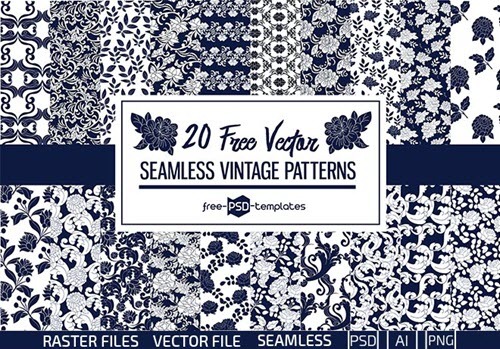 Below, you can find absolutely free graphics created in vector, including vector patterns, vector icons and letters, free Christmas vector graphics and elements, infographics in vector etc. 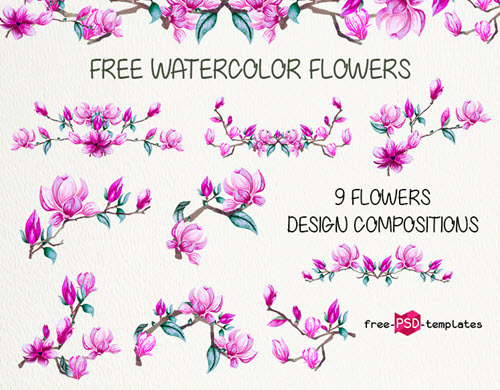 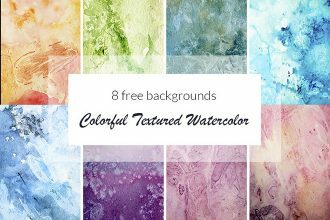 Using Photoshop, you can easily apply any of our free vector graphics, change the size and color if needed: Get Photoshop as part of a Creative Cloud single-app plan for just US$19.99/mo. 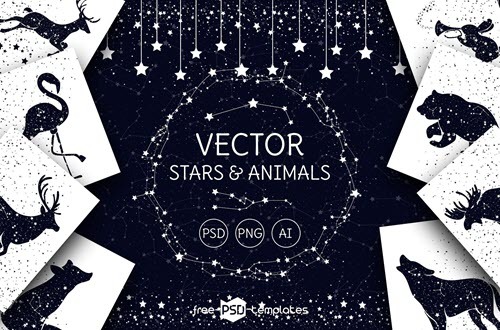 For hard-driving graphic designers, we are happy to provide exclusive premium vector graphics for any type of graphic design projects. 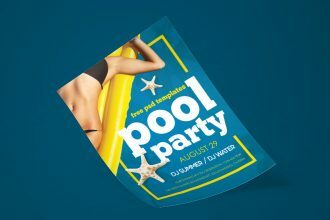 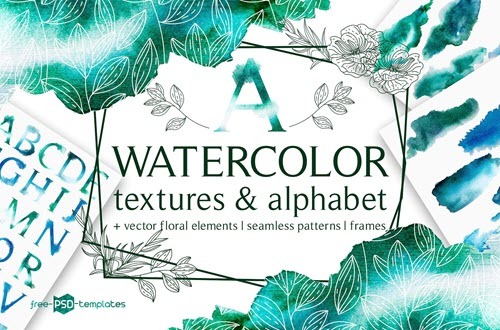 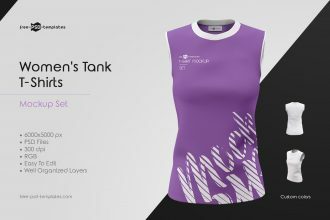 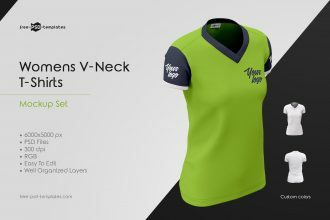 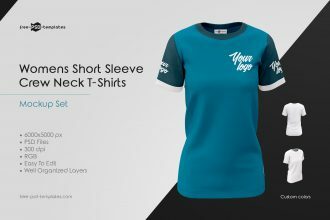 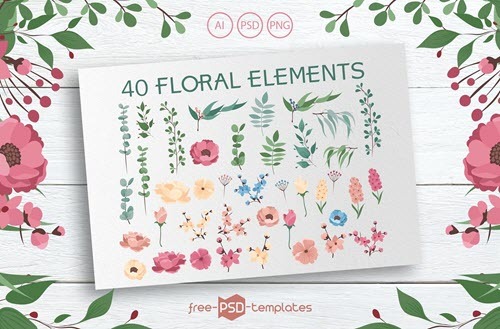 All of our premium graphics in vector include multiple hand-drawn element of high quality which you can easily customize and change their colors without losing its quality. 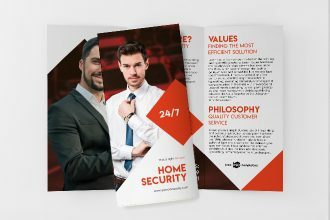 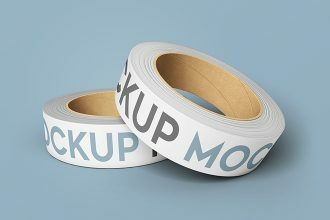 If you are now working on creating a top-notch design project presentation, you can download any of our free exclusive mockups in PSD. 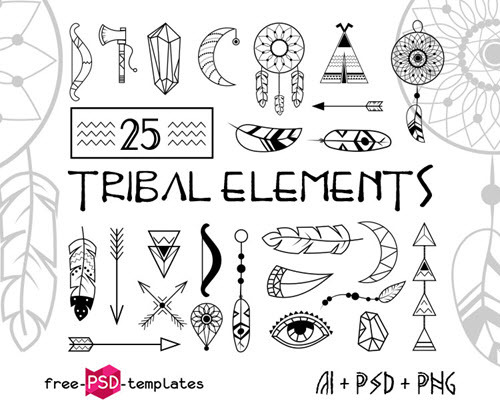 Be sure to make use any of our free print PSD templates and free icons bundles. 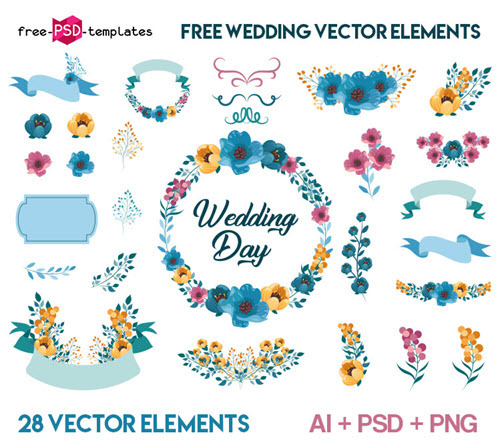 Get an exclusive access to this amazing beautfyl bundle of wedding floral objects, including 20 floral frames and wreaths, 40 wedding floral elements, etc. 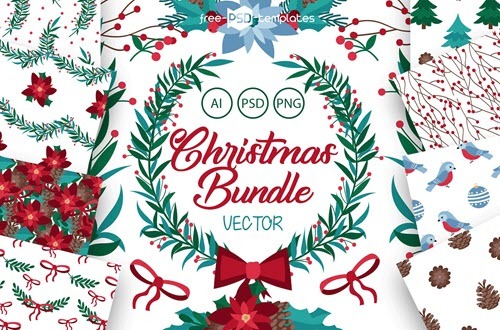 There are professional AI + PSD files that can be fully customized in Adobe Illustrator and Adobe Photoshop. 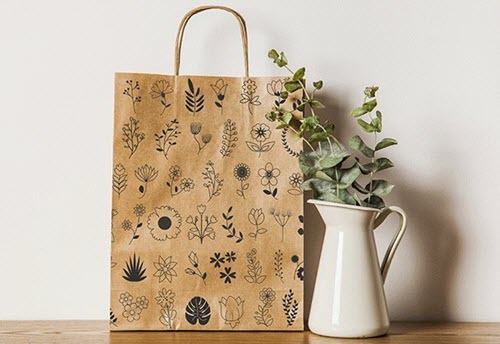 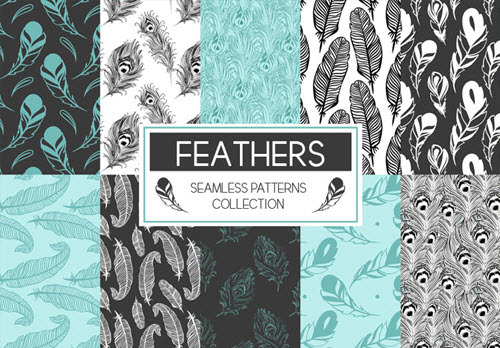 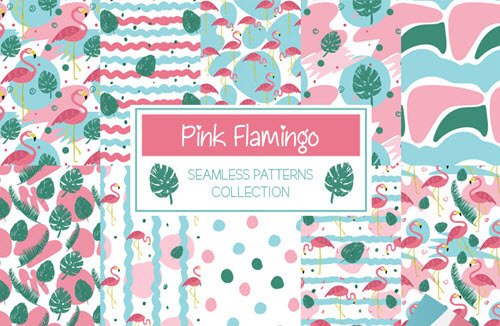 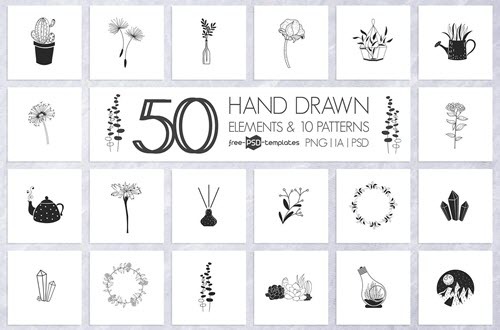 Mix and match 50 hand-drawn elements and 10 patterns from this exclusive black-and-white hand-drawn vector elements bundle in order to create a unique custom graphic design project. 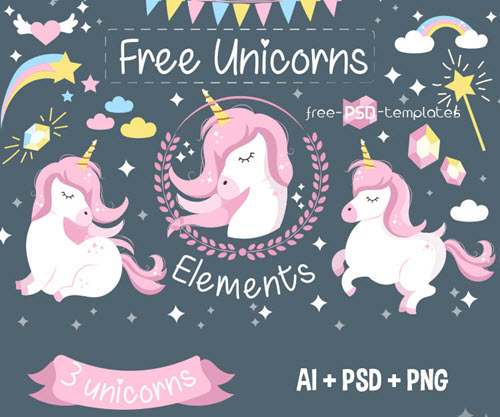 There are professional AI + PSD files that can be fully customized in Adobe Illustrator and Adobe Photoshop.